The Berkeley Indonesian Student Association (BISA) was established in 1985. 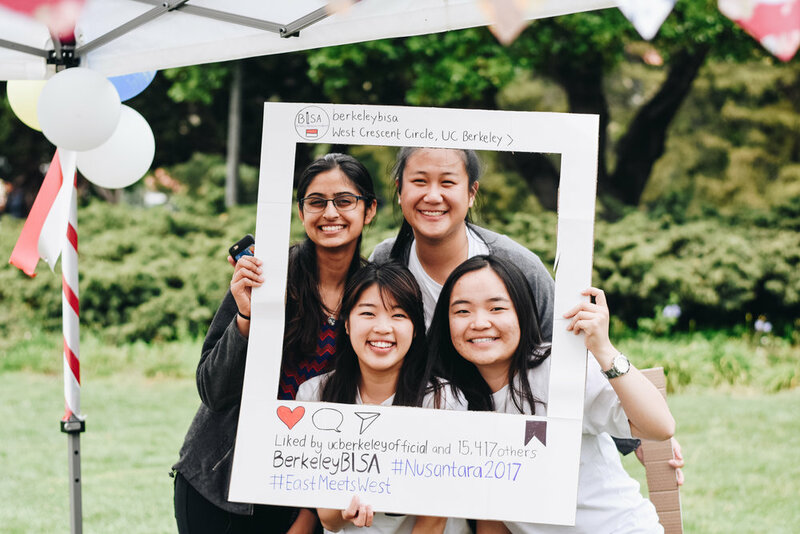 Over the past two decades, it has gone through a series of changes with the purpose of creating stronger friendships between Indonesian students in the UC Berkeley campus. BISA is created by the students and for the students. 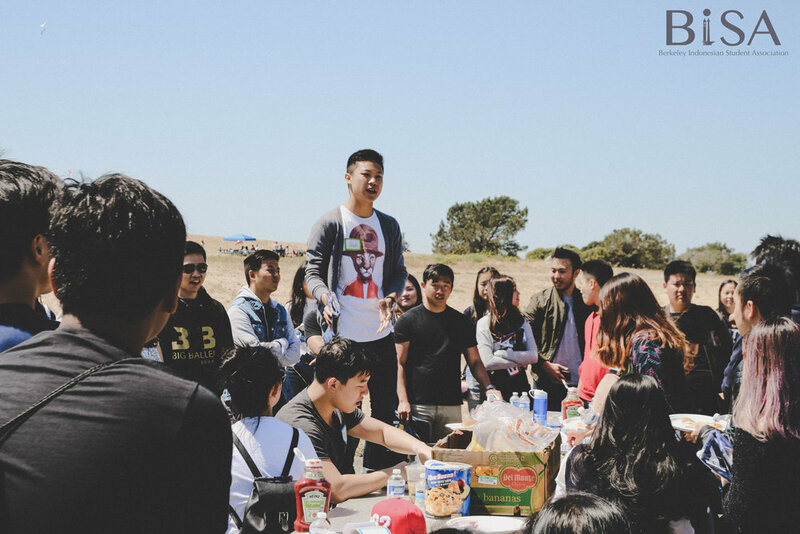 Through continuously building a larger and closer community, we aim to support each other as the people we are now and the people we will soon become.